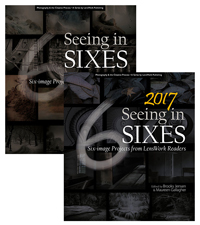 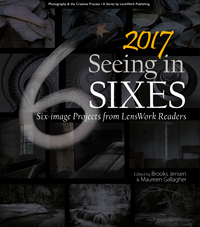 This package includes both the 2016 and 2017 editions of Seeing in SIXES. 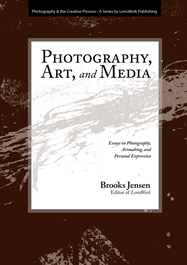 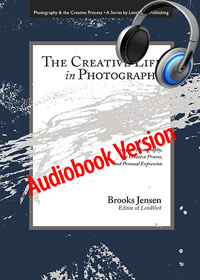 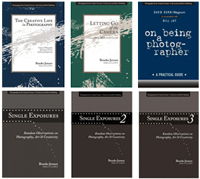 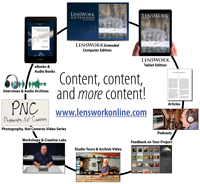 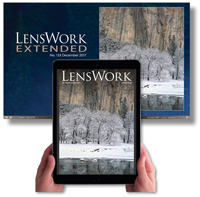 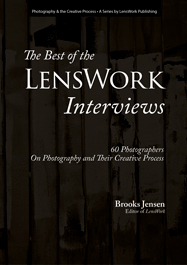 Essays on Photography, the Creative Process, and Personal Expression read by the author, Brooks Jensen. 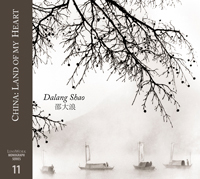 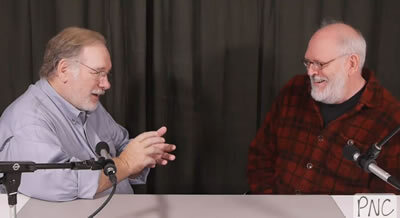 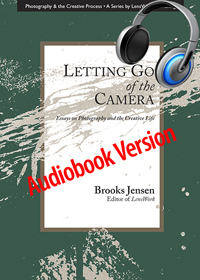 Letting Go of the Camera is also available as an audiobook.